The mission and vision of the KKL Luzern explains how we understand and define our work, responsibilities and claims. We ensure that our stakeholders are the focus of our activities: The city and canton of Lucerne, local residents of Lucerne, patrons, partners, guests and visitors, media and employees. The KKL Luzern is a joint effort proposed by the city and canton of Lucerne, and by private circles. The public and private institutions united under the Foundation are responsible through partnership for the development of the KKL Luzern. 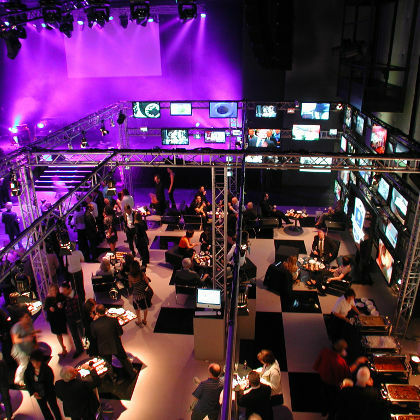 Unique cultural events, professional events and culinary stagings form the integrated triad of the KKL Luzern. The KKL Luzern is a venue of architectural world renown, with a Concert Hall whose acoustics have been lauded on an international level. These qualities set the standard for its use and operation. Musical highlights with charisma and quality characterise the cultural achievement of the KKL Luzern. Specifically, a comprehensive service rounds off the experience for performers, organisers and visitors. The value of the KKL Luzern is closely intertwined with the quality of the events that take place under its roof. 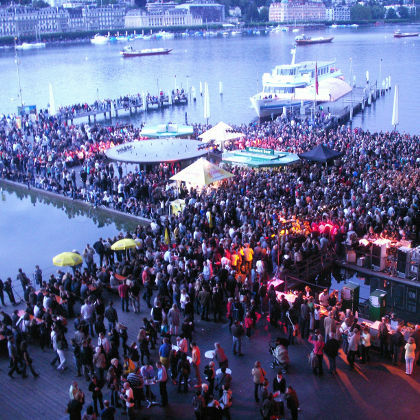 High-profile events underline the uniqueness of the KKL Luzern. 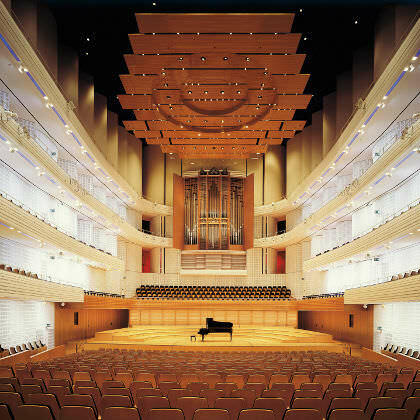 The KKL Luzern offers an architecturally unique experience for conventions, festivals and meetings. The technical and organisational professionalism is a plus point for discerning, quality-oriented event organisers. Service, professionalism and flexibility characterise the relationship between employees and customers and partners of the KKL Luzern. 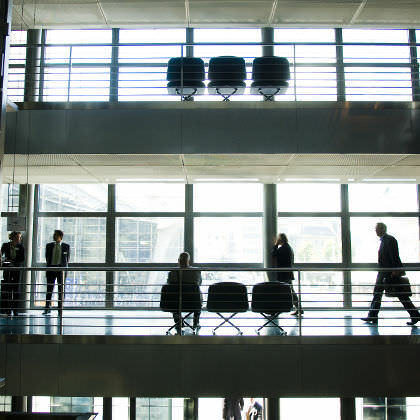 As an attractive employer, the KKL Luzern maintains a fair social partnership. 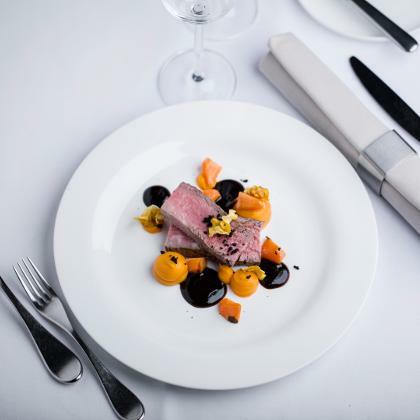 The culinary services of the KKL Luzern are geared towards the needs of sophisticated cultural and convention guests and ties the venue into the corresponding spheres of experience.